Mike "The Mouth" Matusow is one of the most intriguing characters in the poker world today. Matusow is so intriguing, in fact, that a movie is being made about his life. Characters like Matusow are what help draw casual players to the game. Matusow has a larger-than-life personality that endears him to fans across the world. Matusow is probably known best for his unbelievable mood swings. Over the course of just a single hand, Matusow can go from the lowest of lows to the highest of highs. In a recent WSOP tournament ($2,500 Omaha/Seven Card Stud Hi-Low Split 8 or Better), Matusow was grinding away with a very short stack. After not catching a break all day, things finally turned for Matusow as he managed to win a big pot. 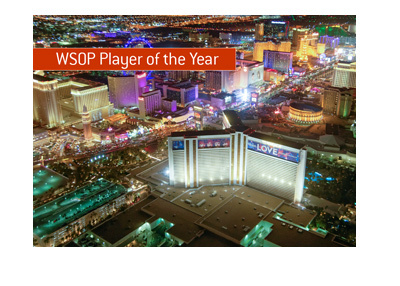 In typical Mike Matusow fashion, "The Mouth" exploded into celebration, screaming "Yes!" and pounding the table with delight. Matusow left the table and continued his celebration away from other players. At this point Matusow was assessed a one round penalty for excess celebration, much to the chagrin of Matusow and a number of other players. The general consensus is that the penalty was far too severe and Matusow should have been given a warning. According to Matusow, he was unable to compose himself after returning from the penalty and hit the rail before the end of the day. "Worst penalty I've ever seen was given tonight to @themouthmatusow. So unfair, especially when we're playing for so much $$." 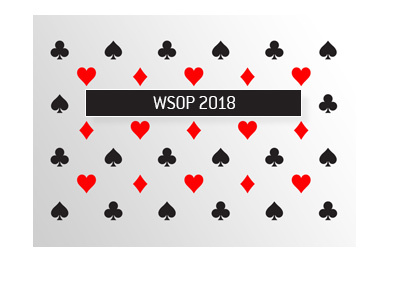 "As a frequent @wsop player, it's ridiculous when you have a rogue floor who gives unfair penalties just to prove he's in charge @WSOPTD"
"I thought the one round penalty on matusow was just terrible. Way over reactive and a terrible precedent." 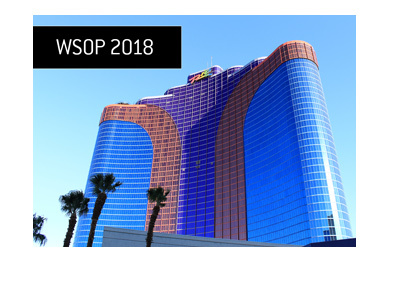 "Ruling made by TD Dave Lamb on @themouthmatusow is atrocious disgusting and represents what's wrong with poker.Showing emotion is a penalty?"